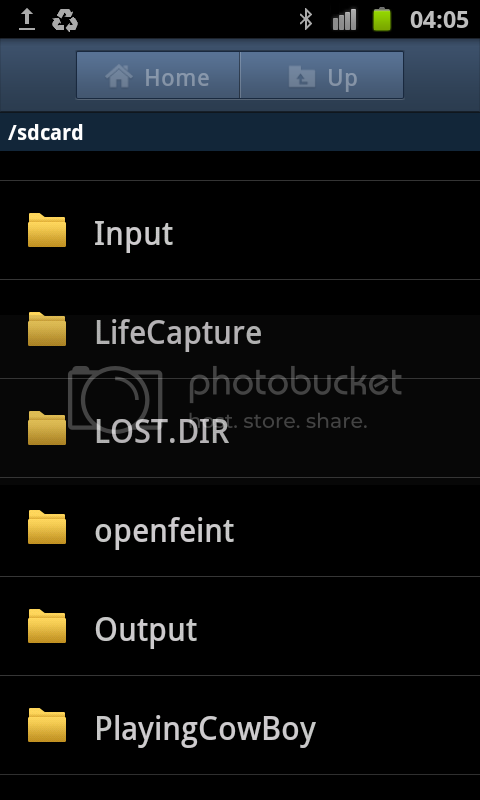 Support Deleting the unnecessry folders in my phone's SD card? Discussion in 'Android Devices' started by AmgedIsmail, May 3, 2012. 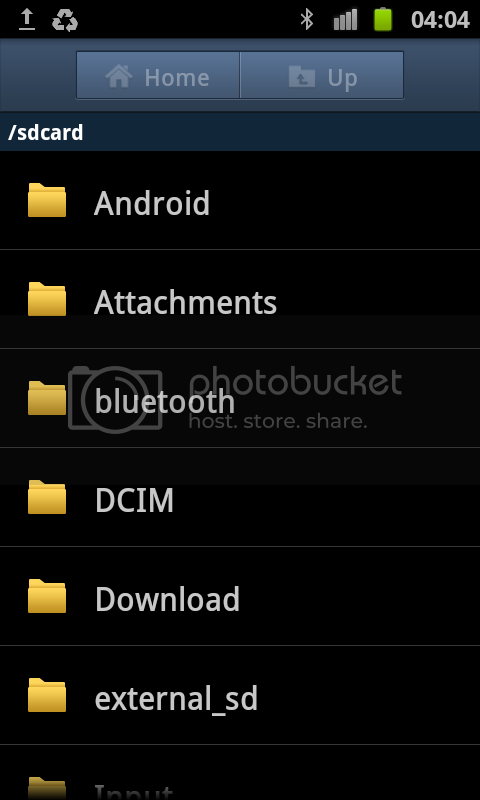 I see a lot of folders inside my SD cards. Can anyone guide me through this? You should know a lot than me as I am still new to Galaxy SII and I fear to delete any folder that might cause problems..
You can delete any of them without damage to your phone, but your phone will just recreate them. They're needed by both apps and the system itself. That's why certain apps won't function when your phone is in USB storage mode.